There are some toys which become an essential part of our lives. Toys the names we use in our everyday conversations and name events and situations happening to us. Recently we received a set of Imports Dragon toys to play and now I cannot even imagine how we lived without them before. Holiday season is almost here and we are all on the search of the hottest and coolest toys to ask Santa to bring under our Christmas tree for being very good the whole year. If you already familiar with The Zelfs, fancy characters with amazing hair to take care of. The Zelfs appear in a secret garden called Zardenia - an enchanted world of magic Fabitats. In the magic Zardenia, The Zelfs can be found sipping potions at Witchbrew Bistro, rocking out at Buttershy’s Flitterpad and being their fabulous Zelfs. Glad to know that each Zelf has its own unique personality that's matched with an equally unique power. For example, Buttershy has the power of positivity and Dorothy-Doe Caring has the power of caring for yourself. We had a chance to know Tressa with her pretty hair salon and a dragon to help make fancy hair styles. A set of hair accessories is included to the toy. Hair extension, clips, crown and brushes can be found in the salon to make Tressa’s hair look fantastic. The chair with a button is designed to turn around while the dragon-stylist creates the lovely hair style. The drawers are to keep all the accessories neat and handy. Second set of toys Teddy loves playing with is Shopkins. These little super cute small characters live in a big shopping world. 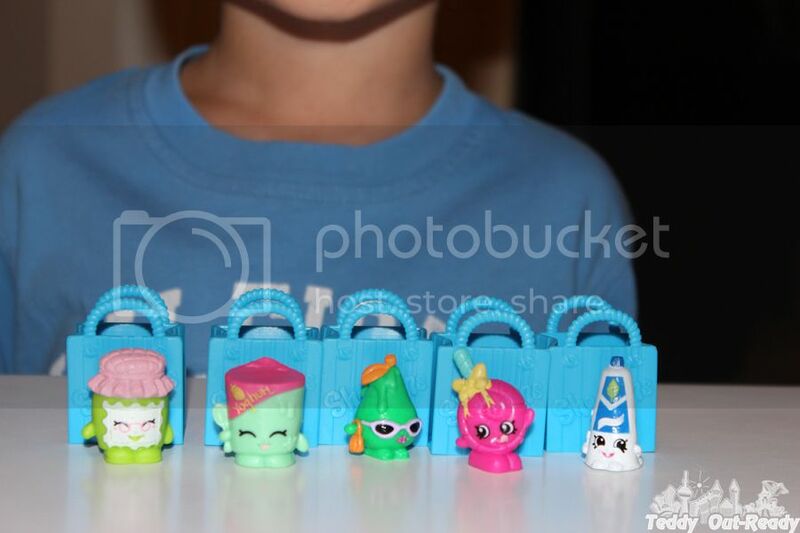 Our edition is grocery one, so we have a good time playing with our little Shopkins pretending we are at the grocery store filling our bags and a cart. We have fun looking through our grocery list and checking if we have yogurt, pear, toothpaste and other items in our bags. 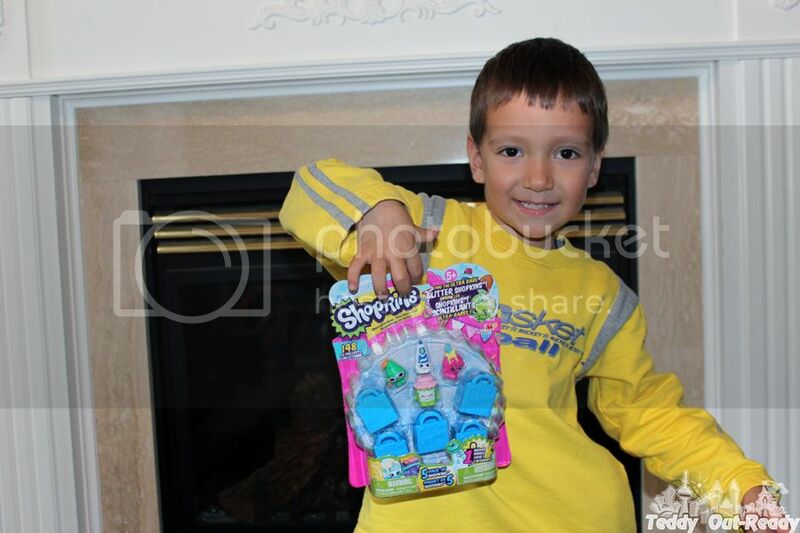 In the morning Teddy often says that he has all up Zelph’s hair, or asks take Shopkins for shopping or what we are testing today like Johnny Test. Following adventures of Johnny Test, an 11 year old boy with super genius 13 year old twin sisters in a popular children’s series, now we have fantastic toys to play and create even more ways to explore the world with Johnny and his friends. This holiday season Imports Dragon introduces a wide variety of Johnny Test toys. Real fans will appreciate all the collectables presented by the company, where you can find over 80 figures and vehicles to collect. You can always recognize fiery hair and a turbo charged backpack, Johnny Test is always busy with new adventures. We received a set of toys from Johnny Test product line. Teddy is excited to create his own stories with Johnny Test, how they ride cars, fly into the sky, fight villains and save friends. 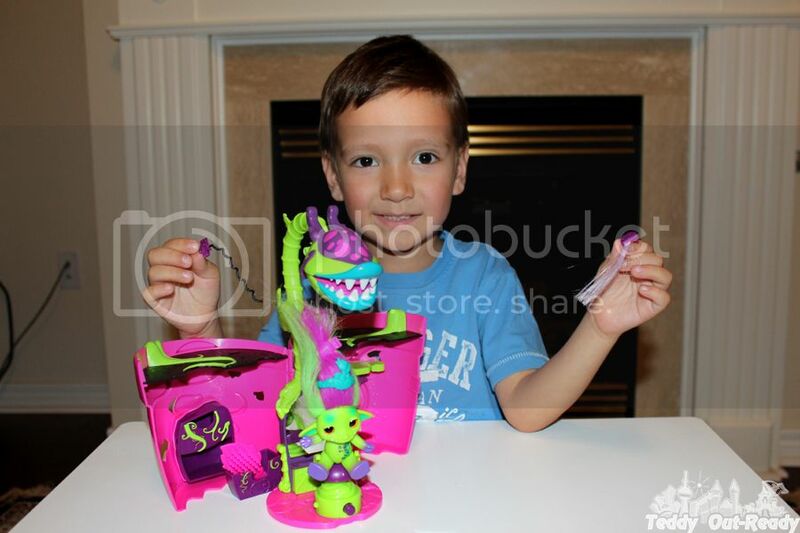 All Imports Dragon toys are available at the major Canadian retailers like ToysRUs, Walmart and on-line. Holidays are fast approaching, now it is time to think about presents and find the ones to reward kids for being very good this year. I am sure all kids would love to get Johnny Test collectible toys, play Shopkins shopping and join the magic world of The Zelfs. The giveaway is open to Canadian residents only and ends December 1, 2014. 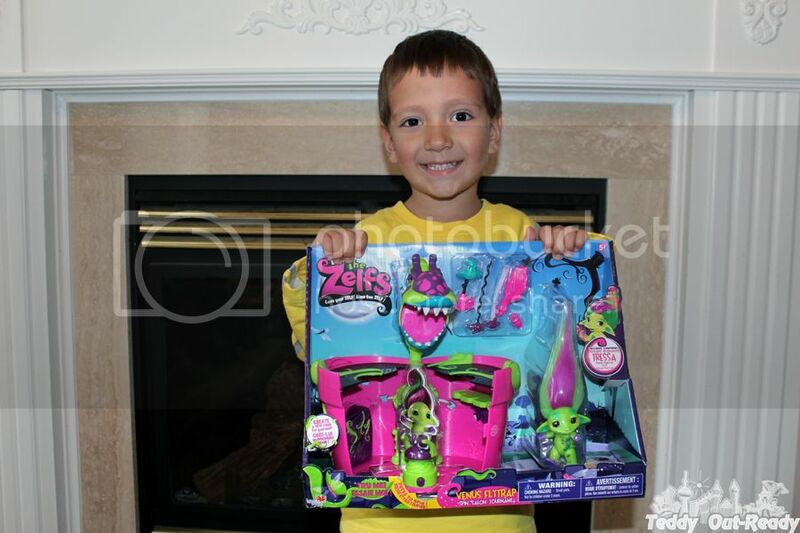 I like the Johnny Test water blaster and water gun as Johnny Test is my grandson's favourite. 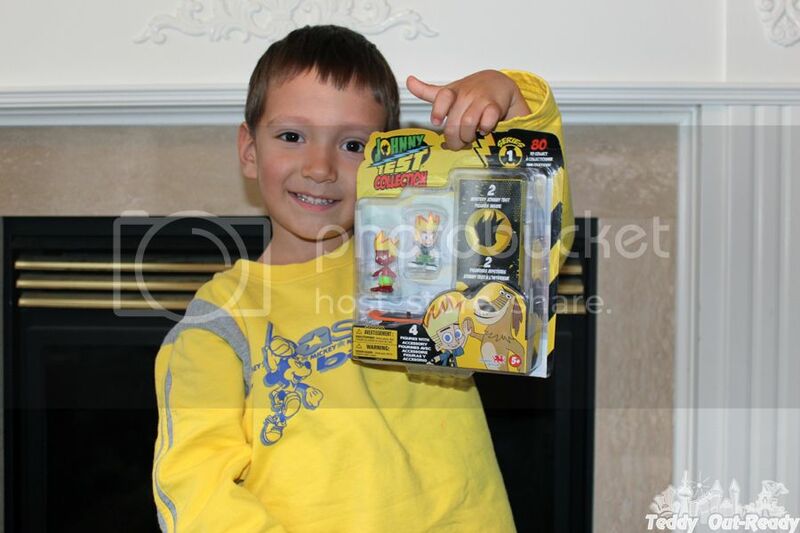 I would have to say I love Johnny Test Toys,didnt even know you could buy them! Canèt help but watch the cartoon when my little ones watch it! Oh my Son would love the Johnny Test gun blaster! I really like the Fisher-Price Chatter Phone. Bailey dexter I love that they have a few ways to contact them as well as the News part! I like the Micro Chargers Crash Track. I love the Fisher Price vintage tv. I had that same one when I was a kid! The Micro chargers Jump Track looks fun! My son has just started to get into Max and Ruby - I think he would like the stuffed dolls that Import Dragons carries. I like the Lego and Super Mario. Johnny Test Dart and Water Blaster looks awesome! I would like to get Fisher-Price Pull-A-Tune Xylophone. I like the Super Mario Bros. Mario kart remote control cars. I like the Johnny Test Dart and Water Blaster. My daughters been asking for shopkins! I havent found them in store yet. I like the Micro Chargers. I really like the Fisher Price toys...brings back memories of playing with them as a child. My girls would like the The Zelfs Venus Flytrap Spin Salon. I like the Max & Ruby and the Franklin toys. My youngest would love the Max & Ruby bath buddies. 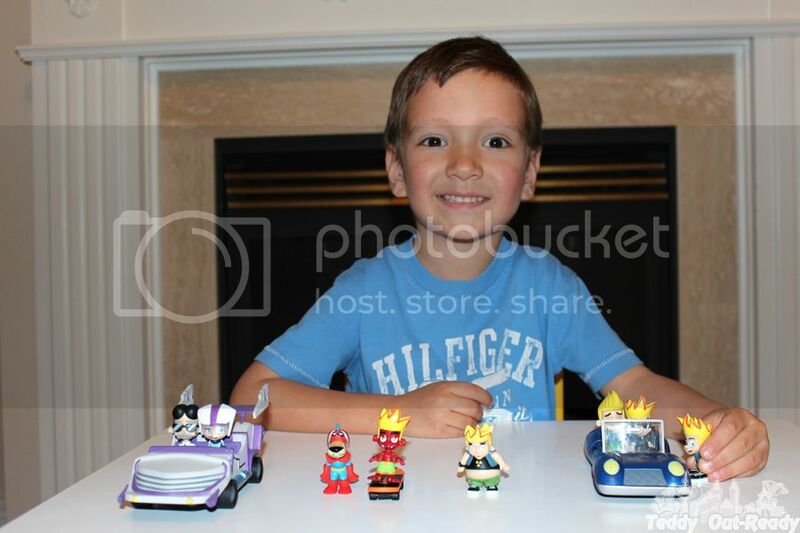 Johnny Test 4 pack would be great for my son.